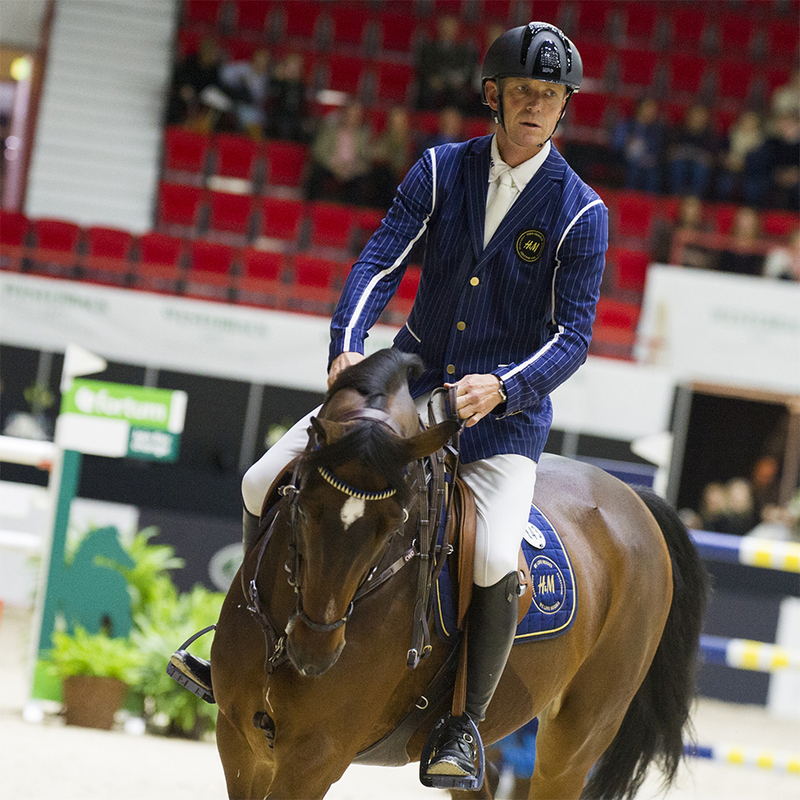 Peder Fredricson leads the top squad to Helsinki! A tall, blond sympathetic Swedish, who rides like dream. It is no wonder Peder Fredricson, 46 was the favorite of the audience last year. This year the European Champion and double Olympic silver medalist from Rio and Athens is one of the brightest stars in jumping. Peder is number two in the Longines Rankings, and one of the hot favorites of the FEI World Equestrian Games™ in Tryon. Peder has two strong nominees for the WEG. Hansson WL and H&M Christian K have been in top shape this season. Peder took the Cannes GCT podium with the 10 years old Hansson WL and the second place in London. He was in the winning team with the 11 years old H&M Christian K in the Rotterdam Nations Cup, and took a third place in Geneve and Doha Grand Prix´s. The triple medalist H&M All In is not quite ready for Tryon after a break last winter but could be a strong candidate for the Helsinki Longines FEI Jumping World Cup™ in October. 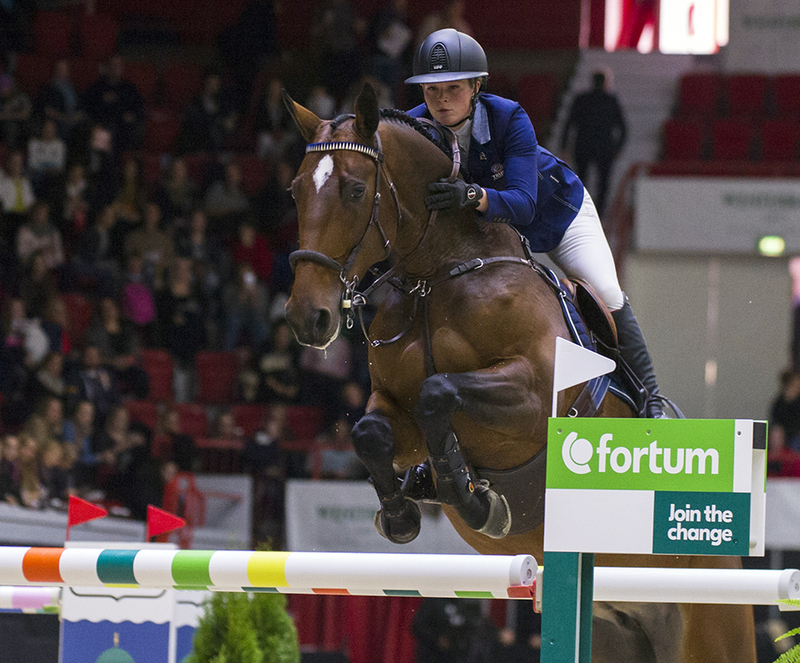 Peder is coming to Helsinki with his stable rider and WEG team mate Stephanie Holmén. The talented Swedish rider “Steffi” took her first World Cup win in Zurich last spring with Flip´s Little Sparrow, and will be going to Tryon as a reserve rider. Helsinki Horse Show wishes them both all the success in the WEG!